coffee are important, not only because they have an impact on storage considerations, but becuase coffee is most often bought by the pound. A pound of coffee at 14% moisture may not be as good a value as the same coffee at 10% moisture, especially in large quantities. Roasters also need to know the moisture level in green coffee, prior to roasting. Roast profile software is now standard with most commercial roasters, but if you apply the same program to samples with different moisture levels, the resulting product will be different. To attain true repeatiblility, all variables need to be eliminated. The official method for determining moisture levels in green coffee, is carried out by heating a sample of whole beans in an oven, until the beans are dehydrated. The test takes up to 24 hours to complete, because the oven must be kept at a low temperature (105 c) , in order to help prevent the loss of volatiles (oils and other organic compounds). Some volatiles will inadvertently get burned off however, which is why the method is called loss of mass, as opposed to loss of moisture. Since the Oven Method is too cumbersome to be practical, for routine testing of moisture, other methods are generally used. 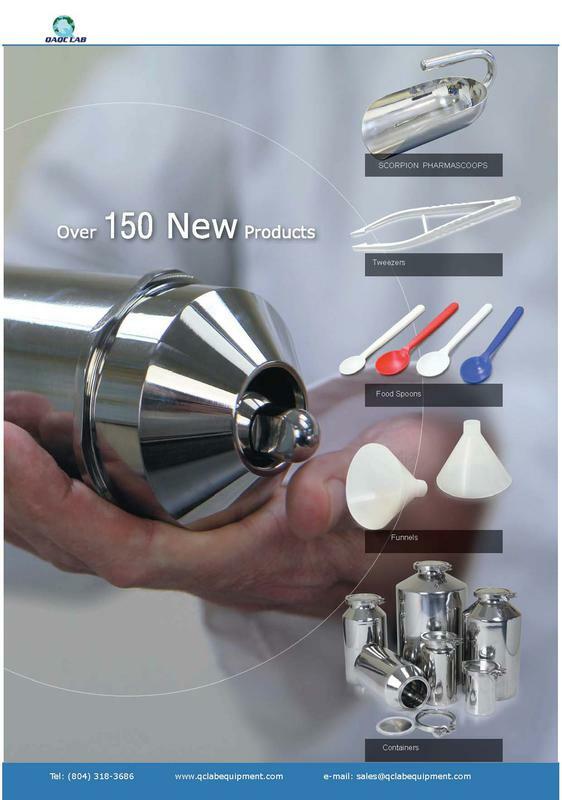 The most versatile oven alternative method (CAN BE USED FOR ROASTED AND INSTANT COFFEE TOO), is thermo-gravimetrics. 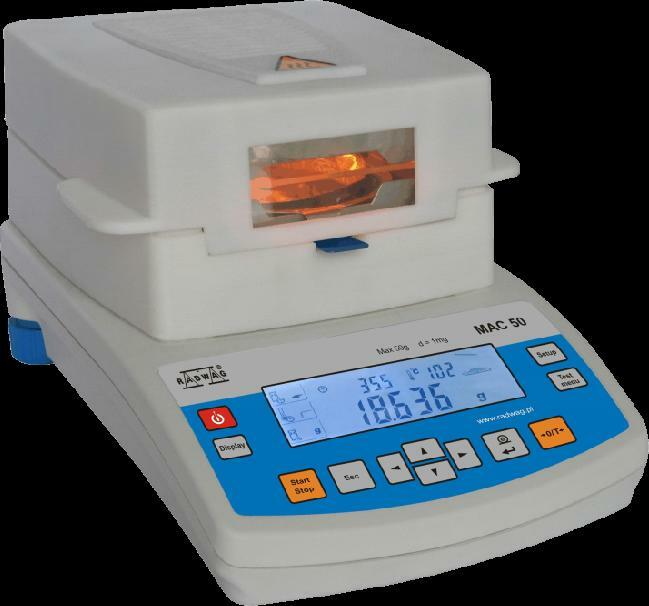 Here the sample is heated, and weighed simultaneously, in a moisture balance. There are different heat sources, the most common being halogen. This inexpensive PMC 50 Moisture Balance, will accept about 6-7 grams of sample. Since the sample is ground for analysis, when using a moisture balance, any thing more than 6-7 grams, gets piled too high for effective drying, on a 3 inch diameter pan. AND WEIGHS THE SAMPLE WHILE IT IS DRYING. THE ENDPOINT HAS BEEN REACHED. BY THE OPERATOR. DEPENDING ON THE ACCURACY REQUIREMENTS OF THE TEST, AN ANALYSIS CAN USUALLY BE COMPLETED IN 10-15 MINUTES. 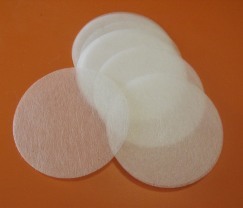 HIGHER TEMPERATURES CAN BE USED, IF GLASS FIBER PADS ARE EMPLOYED TO HELP PROTECT THE SAMPLE FROM SURFACE BURN. THE SAMPLE, WHICH RESULTS IN FALSE RESULTS. OPERATOR TO USE HIGHER TEMPERATURES, THEREBY REDUCING THE TIME REQUIRED FOR A TEST. The most popular method for routine testing of moisture in agricultural commodities, takes advantage of the electrical properties of water, to provide a usably accurate reading, with tolerances ranging between.1%, and .5%. Here, a small rf signal is transmitted in to the sample, and the amount of energy retained in the sample (CAPACITANCE) is measured, which directly correlates to the amount of present moisture. 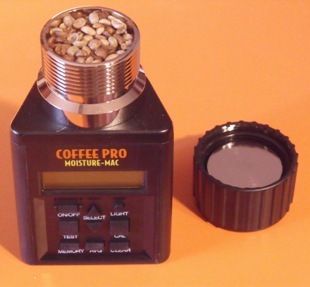 Besides speed, (1-10 Seconds per test) one of the primary benefits in using the capacitance method to measure coffee moisture, is that the sample generally requires no preparation, which saves time and money. 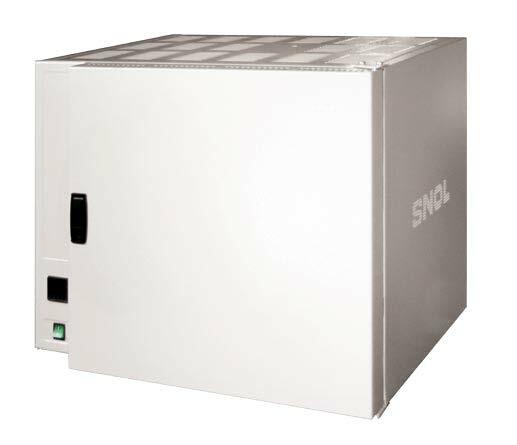 THE SINAR AP 6060 COFFEE MOISTURE ANALYZER, USES A BALANCE TO DETERMINE MASS. 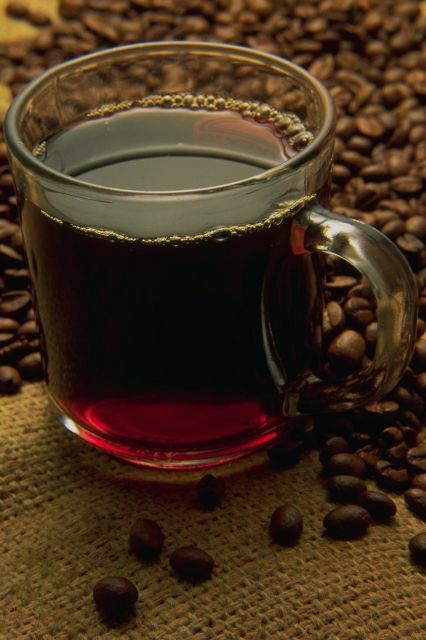 SAMPLES LIKE ROASTED WHOLE BEAN COFFEE, AND ROASTED GROUND COFFEE, CAN BE ANALYZED. 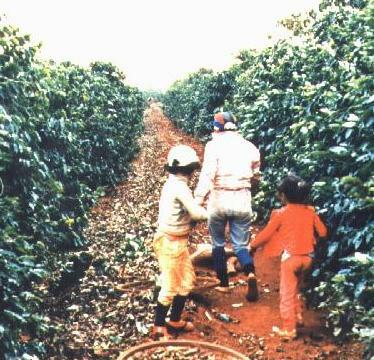 GROUND COFFEE IS SEPARATED IN TO COARSE, MEDIUM, AND FINE, TO ALLOW FOR DIFFERENT DENSITIES.